Can you believe it? 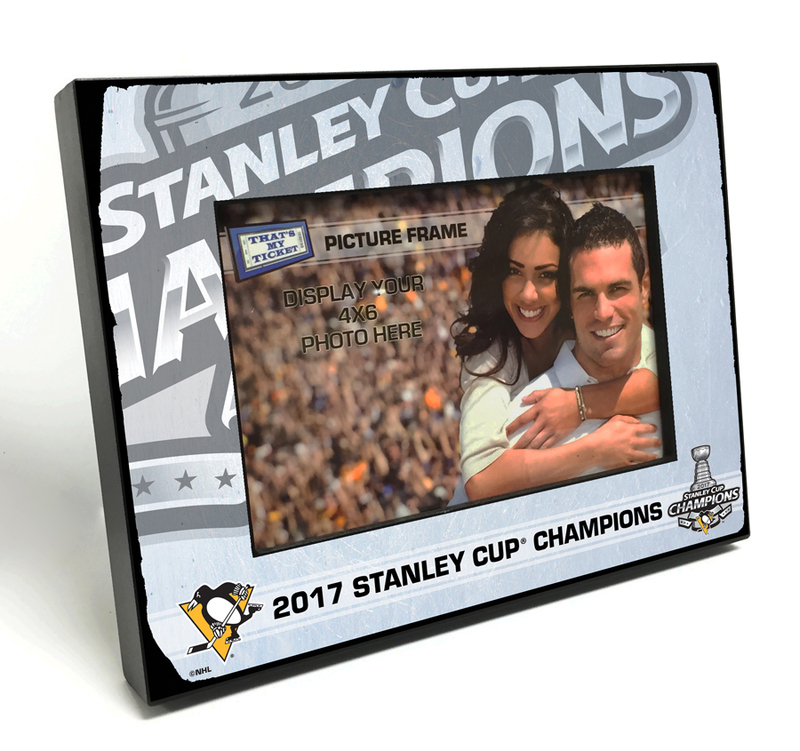 The Pittsburgh Penguins are Stanley Cup Champions once again. 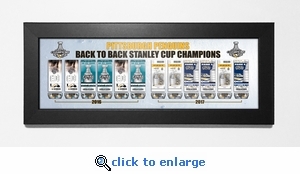 Capture the memory of this historic championship ride with a Back to Back Stanley Cup Champions Tickets to History Canvas Print that includes: Single canvas print featuring Commemorative Stanley Cup Final Tickets from each game from both the 2016 and 2017 series. 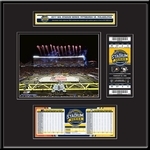 Also includes scores from all Stanley Cup Final games. Framed with 1-1/4-inch black moulding. Overall Size: 8 (H) x 20 (W). Officially licensed by the National Hockey League. Made in the U.S.A.